In many parts of the world divisive politics have resurfaced. They mostly use an ethnic and religious narrative for their approach: China defines itself as Han and Confucian, the Indian governing party hails the nation as a Hindu one, Vladimir Putin seeks consolation in the Russian-Orthodox Church to fight a decadent West. The Turkish leadership defines the essence of the former secular republic as Ottoman and Muslim. Also in Western democracies “us versus them”-rhetorics are back into place and to a certain extend responsible for the outcome of the Brexit-referendum and the last election in the United States of America. In France the electorate fought off Marie Le Pen and her right-wing exclusive narrative while in Germany for the first time after the end of WWII a right wing party is in the national parliament with more than ten percent of the vote. What to make out of this? “Us-versus them”-rhetoric as much as “scapegoating” has been examined widely by cultural anthropologist and philosopher René Girard. His theory embedded in the context of religion and violence may help understand today’s ongoing events. Also Max Weber in his Sociology of Religion describes some mechanisms that do help bringing light into today’s geopolitics. As the underlying patterns are universal it is not one religion or one country that indulges into separation and exclusion. It seems rather to be related to something what the scholastics called the “conditio humana”. 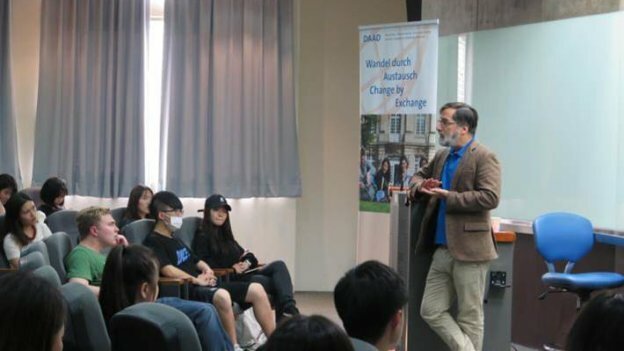 Alexander Görlach is an affiliate professor with the F. D. Roosevelt Foundation’s "In Defense of Democracy”-Program at Adams House, Harvard University College. 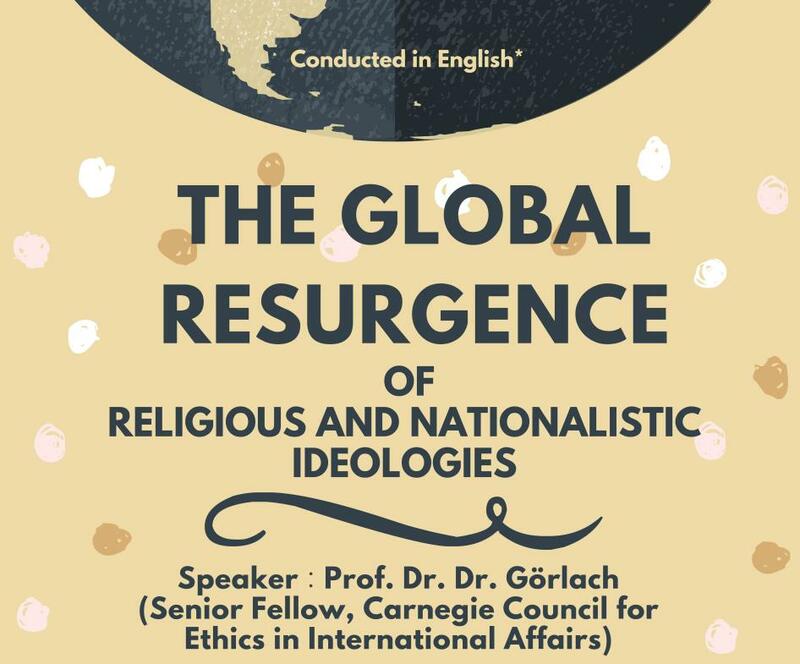 Prior to that, Dr Görlach was a visiting scholar at both Harvard Divinity School and Harvard's Center for European Studies. He is also a senior fellow at the Carnegie Council for Ethics in International Affairs, a fellow at the Centre for the Research in Arts, Social Sciences and Humanities (CRASSH) at the University of Cambridge, UK, and a senior advisor to the Berggruen Institute. 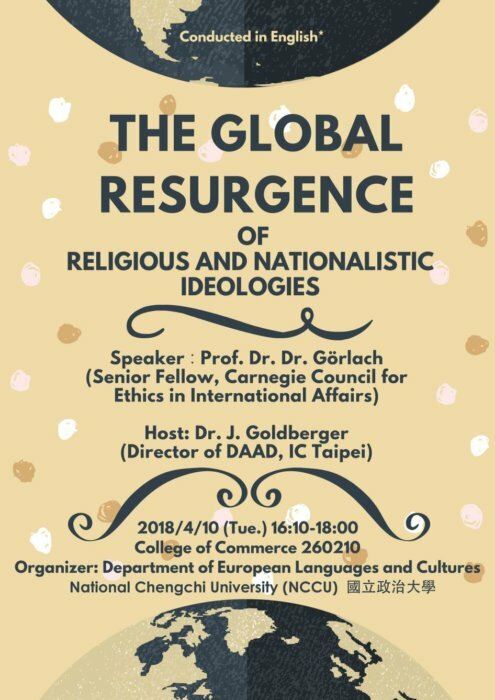 In addition, he has been guest lecturing at National Taiwan University and City University of Hong Kong in the academic year 2017-2018. 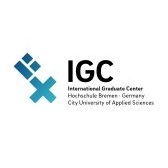 Dr Görlach holds PhDs in linguistics and comparative religion. In his work, he focuses on narratives of identities and their influence on policymaking. He also looks into concepts of identity, liberal democracy, populism, secularism, pluralism and cosmopolitanism. Alexander Görlach is the founding publisher of the debate magazine The European, and its editor-in-chief from 2009 to 2015. Currently, he is the publisher of the online magazine www.saveliberaldemocracy.com, an op-ed contributor to The New York Times, Neue Zürcher Zeitung and Zeit Online, and a columnist for the German business magazine Wirtschaftswoche. Further Information on the speaker.